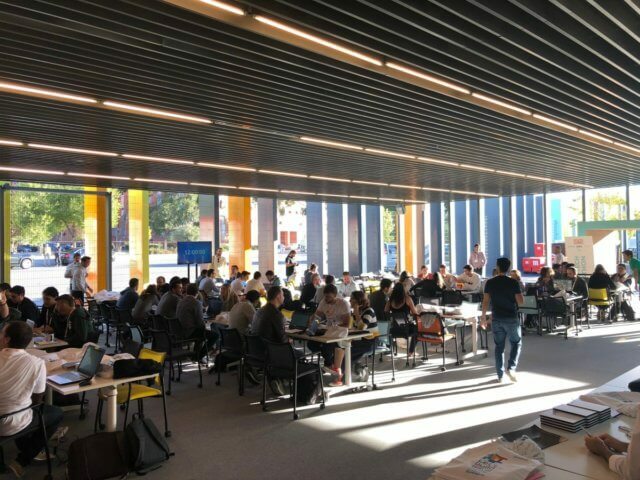 AVUXI is off to the South Summit Hackathon 2018 by Spain Startup! We are going with our amazing partner, Amadeus IT Group to help shape the next generation of travel. The Hackathon South Summit 2018 will be put on by South Summit, in collaboration with BBVA, Amadeus and Ferrovial. The aim is to attract the best technological talent proposing 3 challenges. Each major partner proposes a separate challenge for the entrepreneurs to solve. 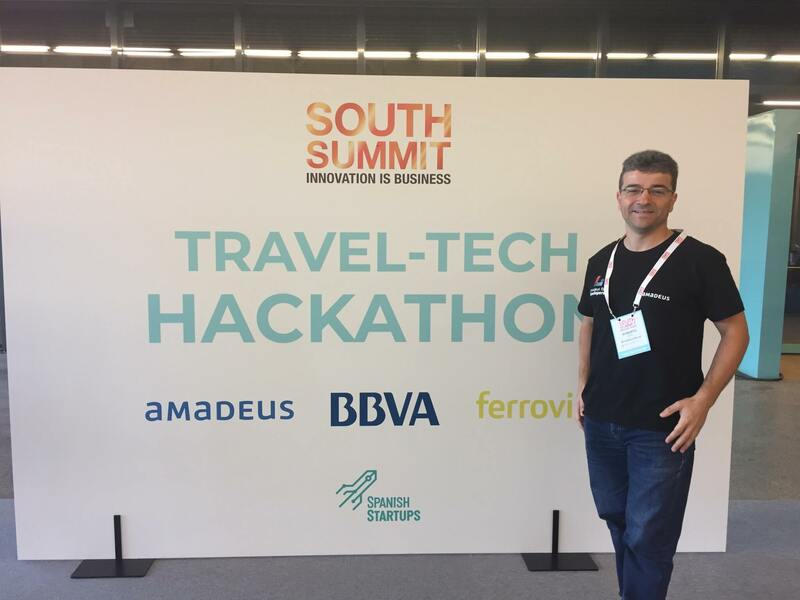 Together, Amadeus and AVUXI have challenged the participants to explore new ways to apply the main trends of innovation and technology to the tourism industry and create innovative solutions that can enrich the travel experience. On location is our CTO Roberto, who is there to guide the contestants on the use of the AVUXI TopPlace™ API as part of Amadeus Travel API.